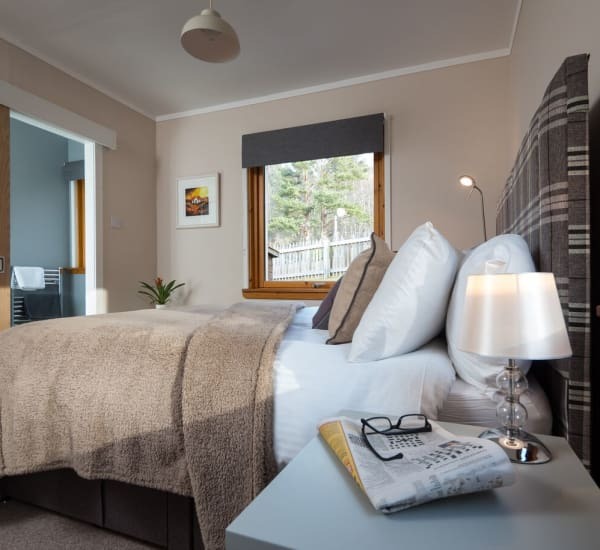 Our lodges are all unique and characterful, but also wonderfully comfortable and welcoming. 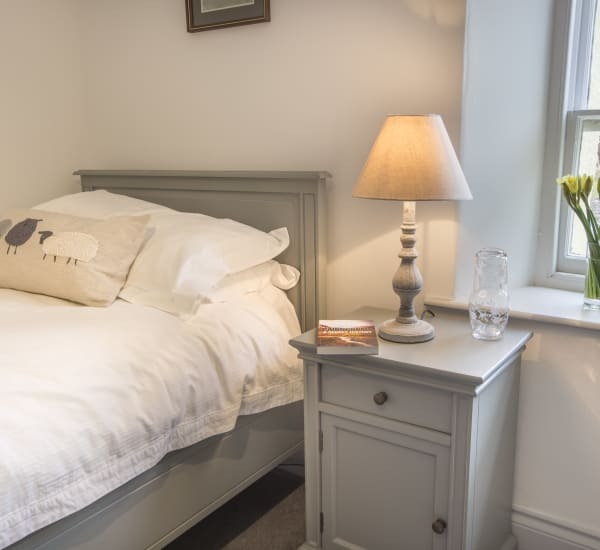 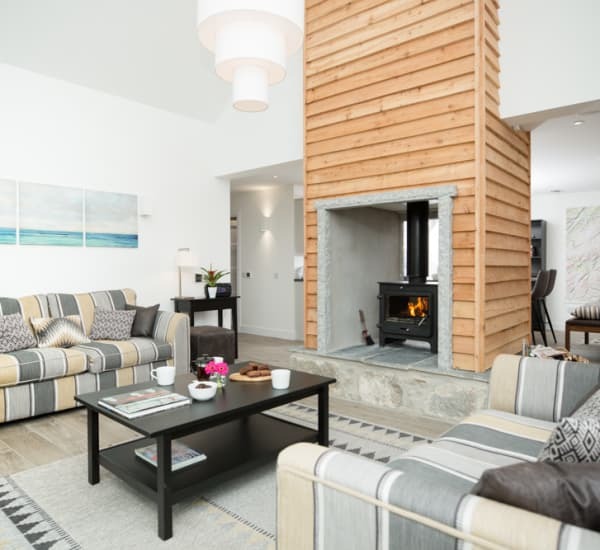 We want these handpicked holiday homes to truly be your home from home so we've made sure that they are fully equipped with everything you may need during your stay. 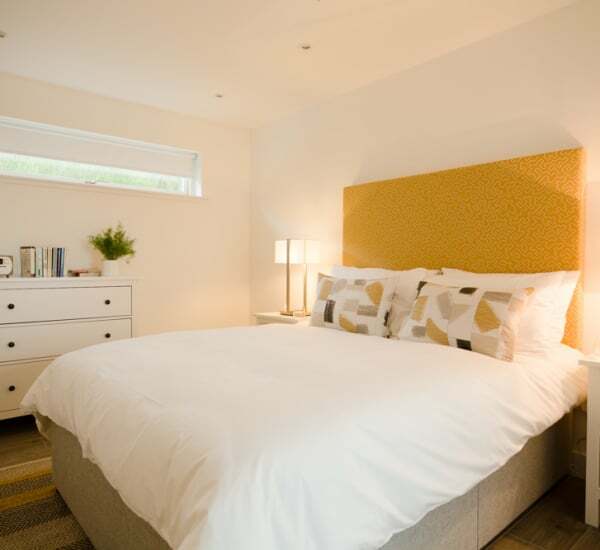 They are all perfect for families, in convenient yet peaceful locations. 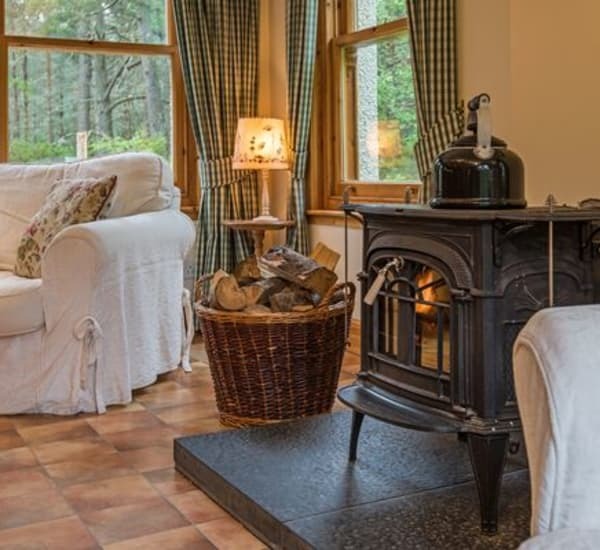 Our lodges with wood-burning stoves also supply some logs for burning. 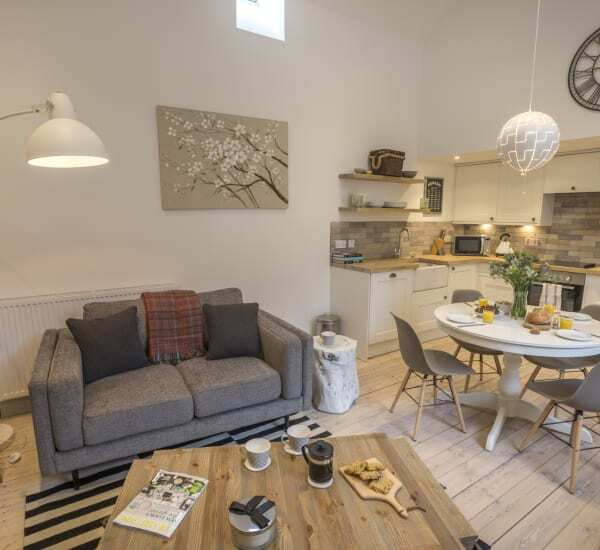 They are all close to shops for everyday needs - but the Handpicked Lodges team are also at the end of the phone and only 15 minutes away should you ever need any further help or advice. 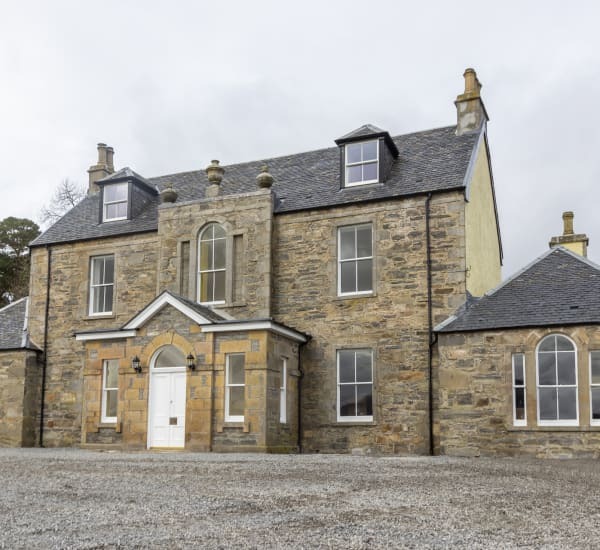 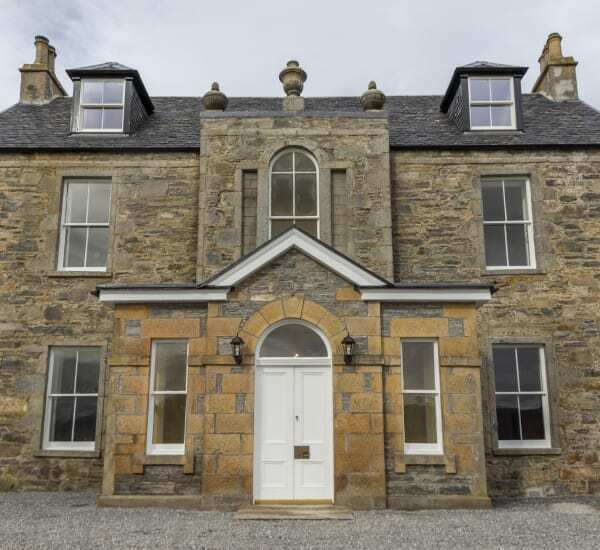 Highland luxury housed in the wing of a grand Grade II listed estate house. 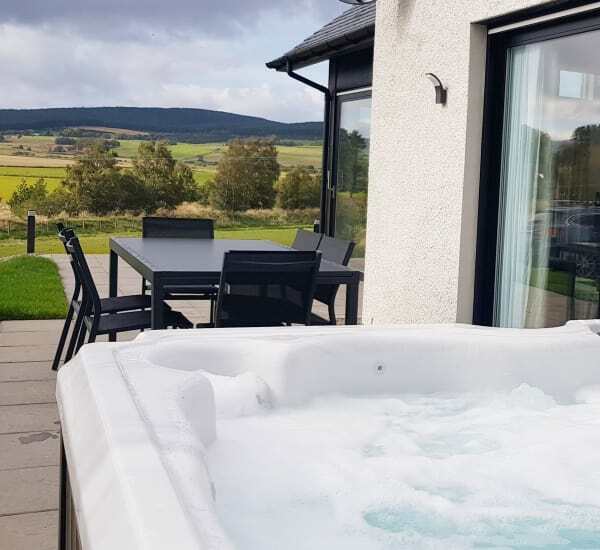 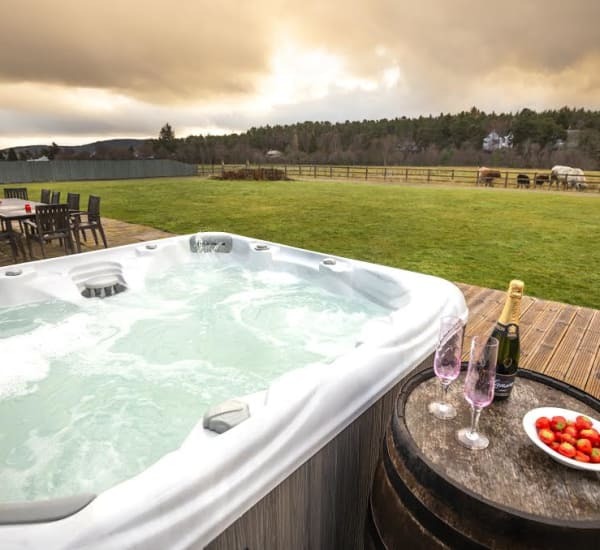 Beautiful views, gorgeous interiors, secluded location, hot tub, double-sided wood burner and luxury bathrooms - this lodge has it all! 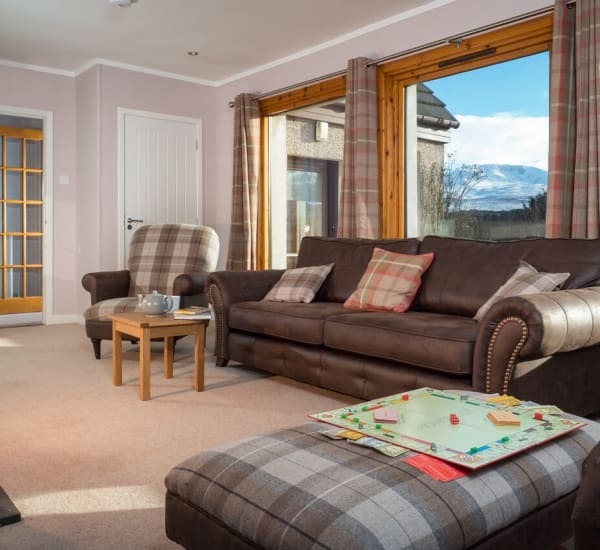 Panoramic mountain views. 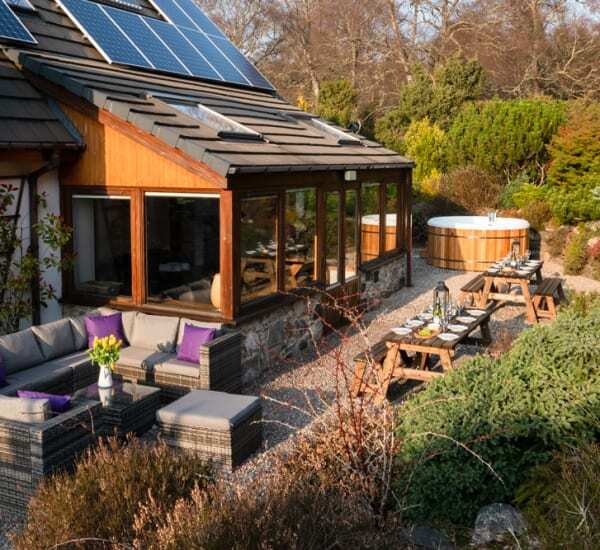 Perfect for outdoor enthusiasts and nature lovers. 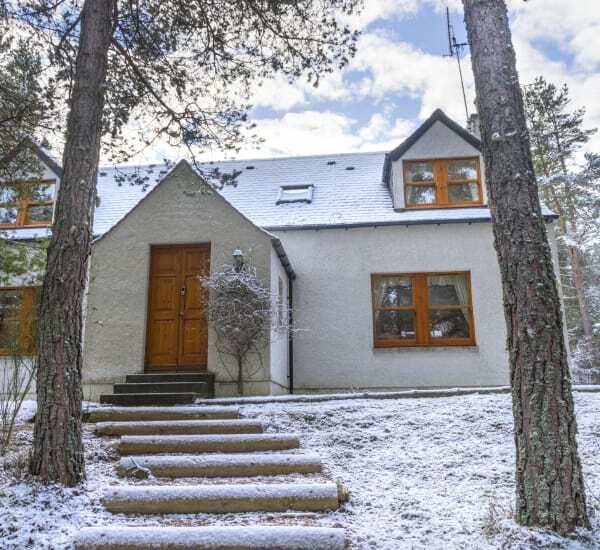 Oh and the Cairngorm reindeer herd live just next door! 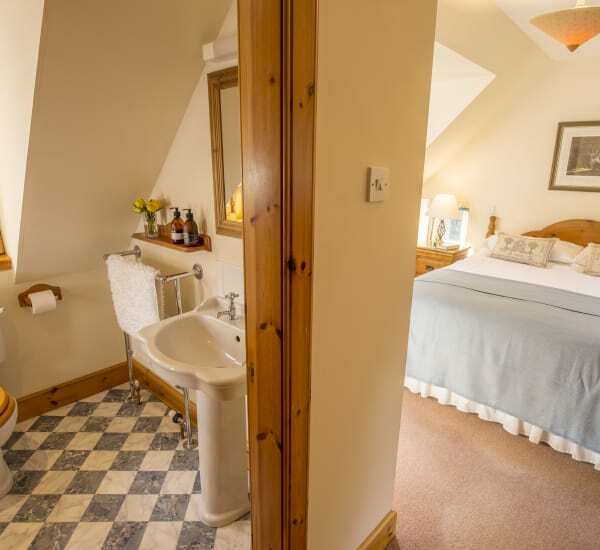 Spacious accommodation just for two in a country estate house, where period charm meets contemporary luxe. 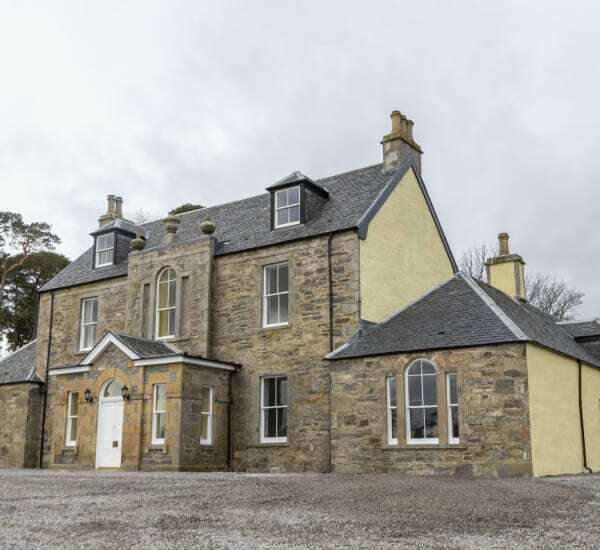 Classical opulence meets contemporary luxury with magnificent views across a Highland estate. 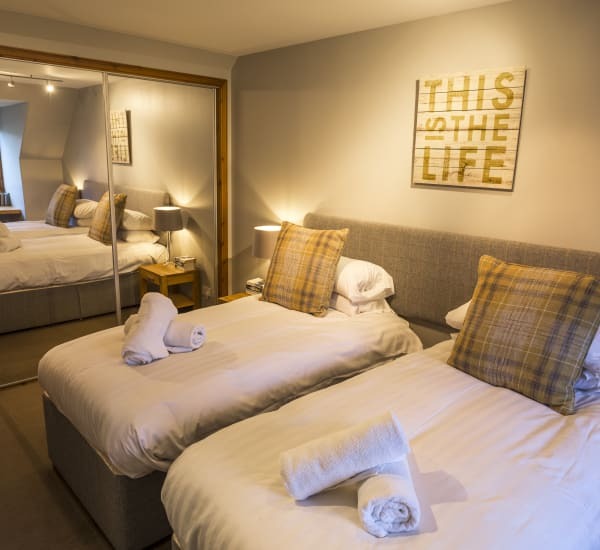 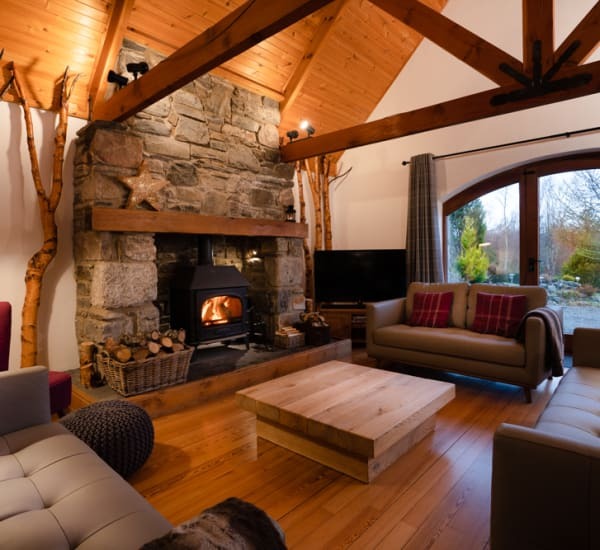 Alpine-style pet friendly, luxury lodge near to Loch Insh, with luxurious touches both inside and out. 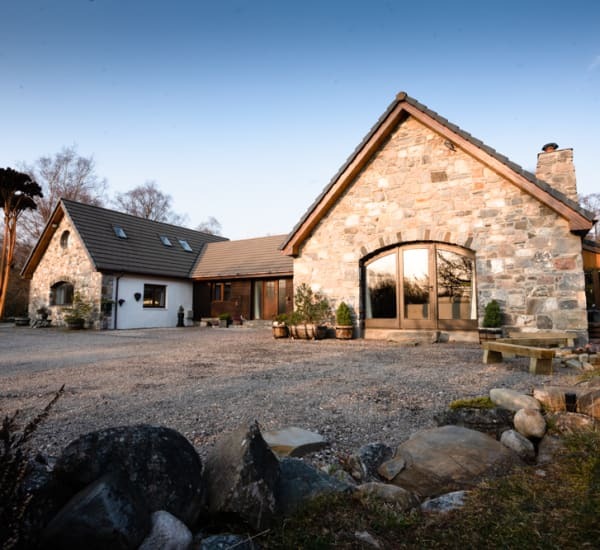 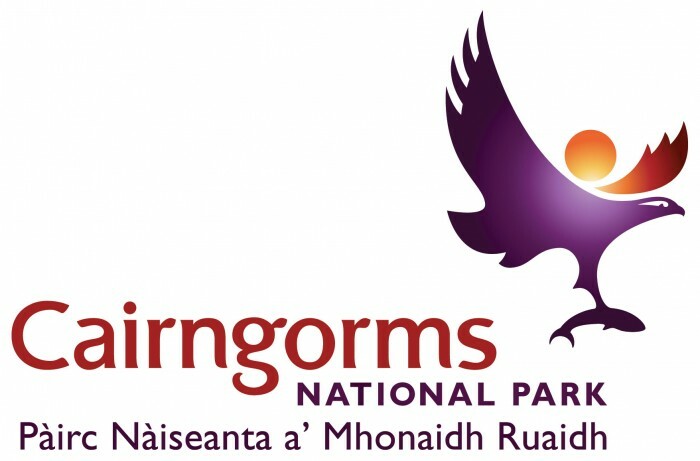 A grand and spacious Highland Estate Lodge lovingly refurbished, with views over Cairngorm Mountain. 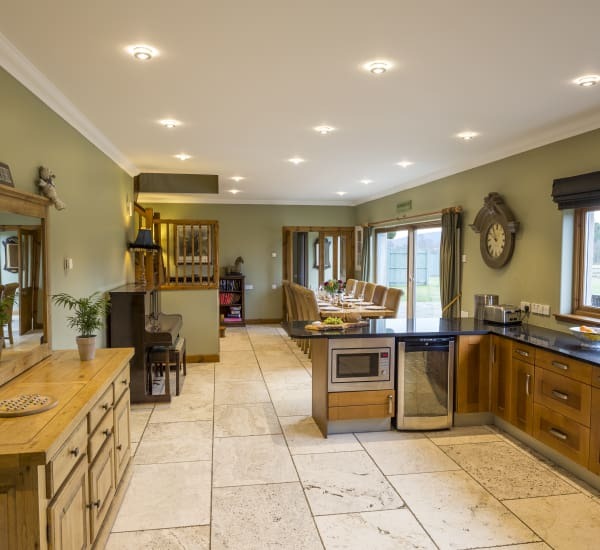 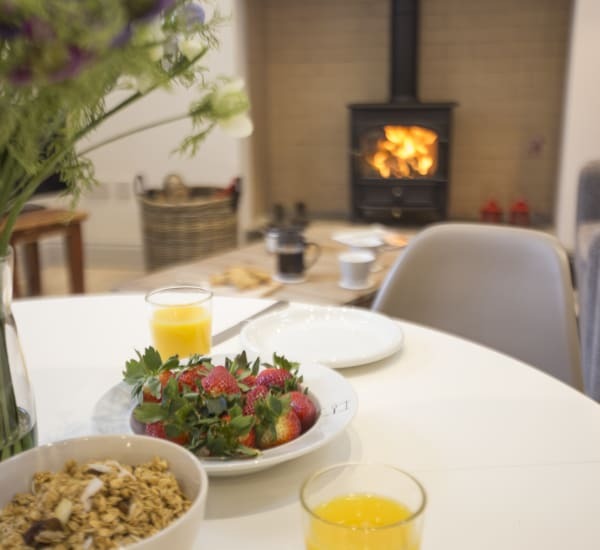 Beautifully designed modern country lodge with spacious rooms, underfloor heating, wood-burning stove and hot tub. 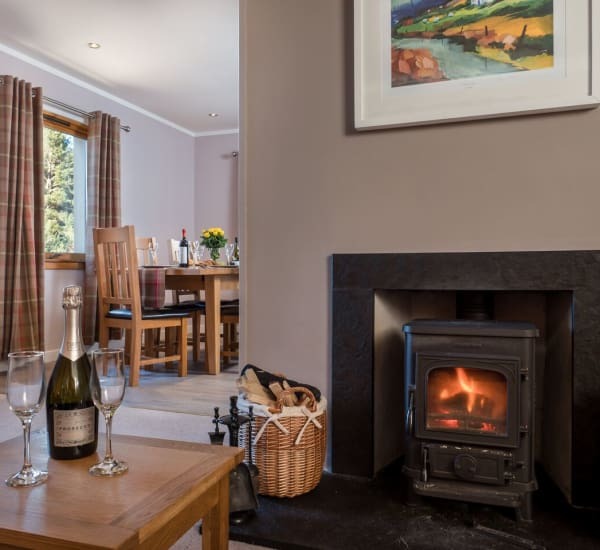 Spacious and homely with a wood burner, this holiday lodge is the perfect for family retreat and is a wildlife lover’s paradise.